Just fill out the simple form below, and I’ll give you a call back to confirm the details of your appointment (date, time, location, etc.) or go to my FB page to book directly. Because I am sometimes on On-site appointments, please give me a 4 hour notice to accommodate your request. A $20.00 nonrefundable deposit is required to lock in your requested time slot. Once you choose your scheduled time slot, please make your payment on the home page. Once your deposit is received I will confirm your your request. As a courtesy, you will receive a confirmation of your session prior to your arrival. Should the need arise to cancel or reschedule reservations, a 24-hour advance notice is required. 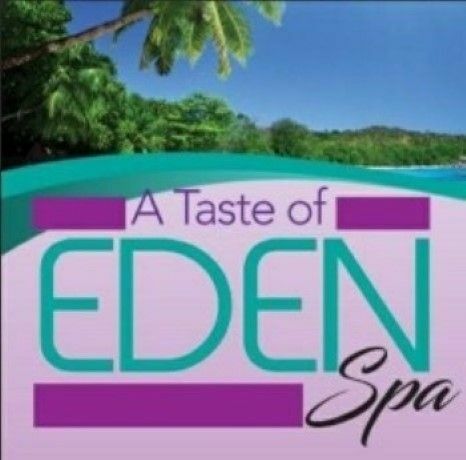 A 48-hour advance notice is required for any spa packages and multiple treatments lasting more than 2 hours. Insufficient notices to cancel or reschedule reservations are subject to charges up to full service value. All no show reservations will be assessed a charge at full value of services.